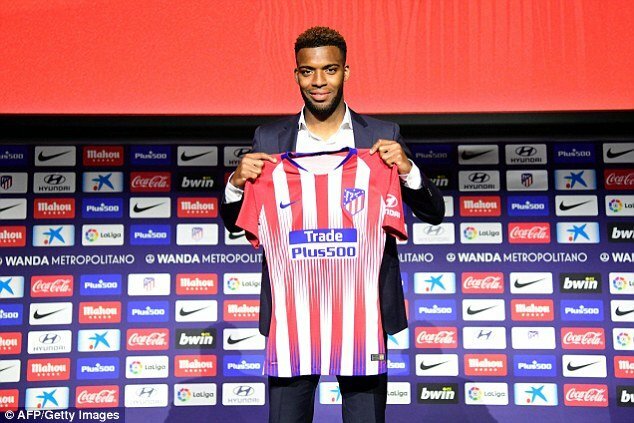 Lemar signs for Atletico Madrid. 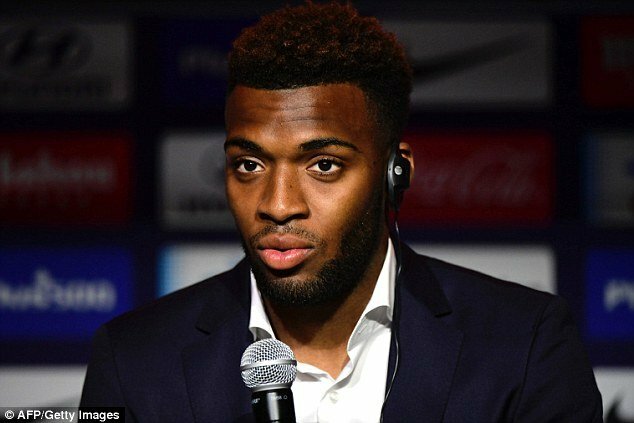 AS Monaco midfielder Thomas Lemar was officially unveiled as an Atletico Madrid today. 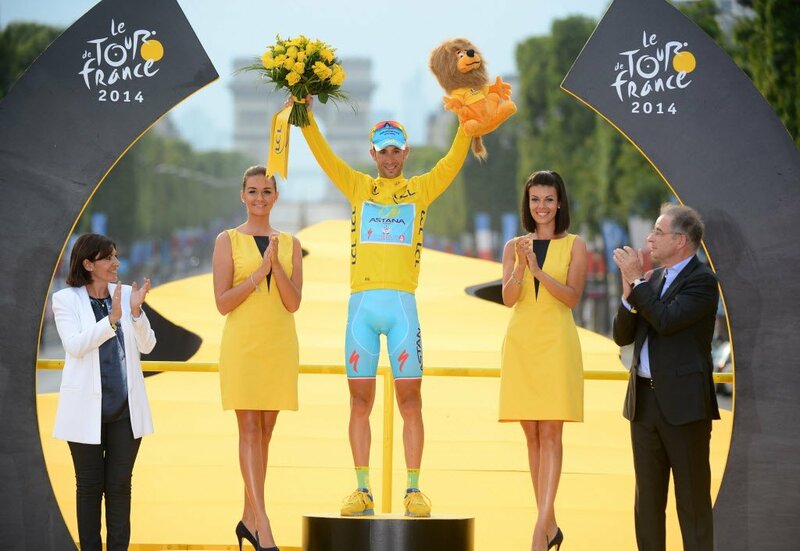 The French midfielder cost 52 million pounds and he has the ability to take La Liga by storm this season. The 22-year-old had agreed to join Atletico in June but because of the Mundial, it was postponed to a later date. Despite featuring only once in Russia for the national side, Lemar was an integral part of the Monaco team that won the Ligue 1 in 2016/17, reached the Champions League semi-final and ended last season with a respectable second-place finish. In his 127 appearances for the French club, he produced 22 goals and 32 assists despite playing as a central midfielder for most of those games. Interestingly, he was supposed to join Arsenal in January but the move fell through. Liverpool was also recruited in hiring his services but it was Diego Simeone and his set-up at Atletico that convinced the player to join them. Lemar is expected to be a part of the Atletico Madrid team that will be taking on cross-city rivals Real Madrid in the UEFA Super Cup in Estonia on 15th August.